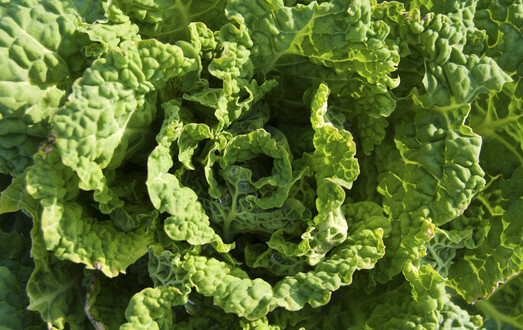 Kale is one of the “freshest” of the super health foods being talked about and consumed everywhere. 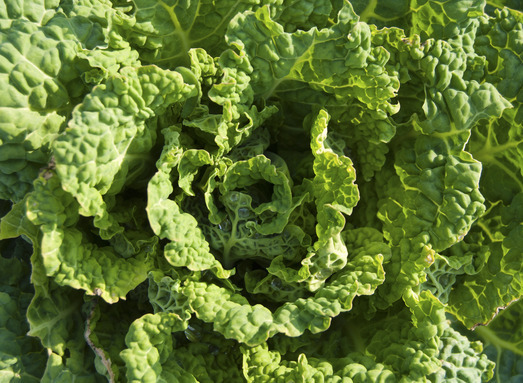 Kale is not new, but it’s health benefits are being noticed everywhere. The benefits of kale are so superior to many other vegetable that it is earning nicknames like “the queen of greens”, “a nutritional powerhouse”, and “the new beef”. Those are some pretty serious nicknames for a vegetable! You can take advantage of these benefits by starting to eat kale in your diet. Here are some of the major health benefits of kale, so you can decide if the “queen of greens” is worth all the hype. Kale’s Detox Benefits. Because the vivacious vegetable is packed with fiber and phytonutrients filled with sulphur, it does a tremendous job of detoxifying your body and ridding it of harmful waste. Kale’s Vitamin Vitality. Kale is high in vitamin C (immune system boost, joint health, metabolism and hydration aid), vitamin A (eye and skin health), and vitamin K (bone health – 684% of it! ), so you get plenty of antioxidants. Kale also has a myriad of minerals like potassium and iron. Kale’s Heart Health. Kale significantly lowers blood cholesterol levels and keeps the risk of heart disease down. Kale is Cool. Kale grows in warm weather, but it also grows well in cooler weather, so you can find fresh produce in the Winter months when most other vegetables are out of season. Kale’s Low Calorie Count. Kale only has 36 calories per cup, so feel free to eat guilt-free. Kale’s Fat Content. Kale has none! Kale and Calcium. When you compare calorie to calorie, kale actually has more calcium than milk. Kale and Iron. Similarly, when you compare kale to beef calorie for calorie, it contains more iron. Iron is necessary for proper cell growth and to keep your liver working properly. No wonder kale is being called “the new beef”. Kale’s Anti-Inflammatory Influence. The super food can actually fight inflammation in the body like arthritis and other autoimmune disorders. Careful with kale. Every rose has it’s thorn, and while kale has almost superhero benefits, it has some reasons to be cautious with the amount you eat. Be sure to ask your doctor about eating kale before you begin, especially if you are taking certain medications like anticoagulants. 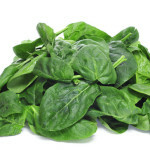 High doses of vitamin K can hurt the functionality of the drugs. It also contains oxalates. While these are natural, they can interfere with the way the body absorbs calcium. This is interesting as kale is so high in calcium. You don’t need to be a brain surgeon to understand what vegetables high in fiber can do to your digestive system. It’s helpful to go through a detox, but be ready for the results and plan accordingly.